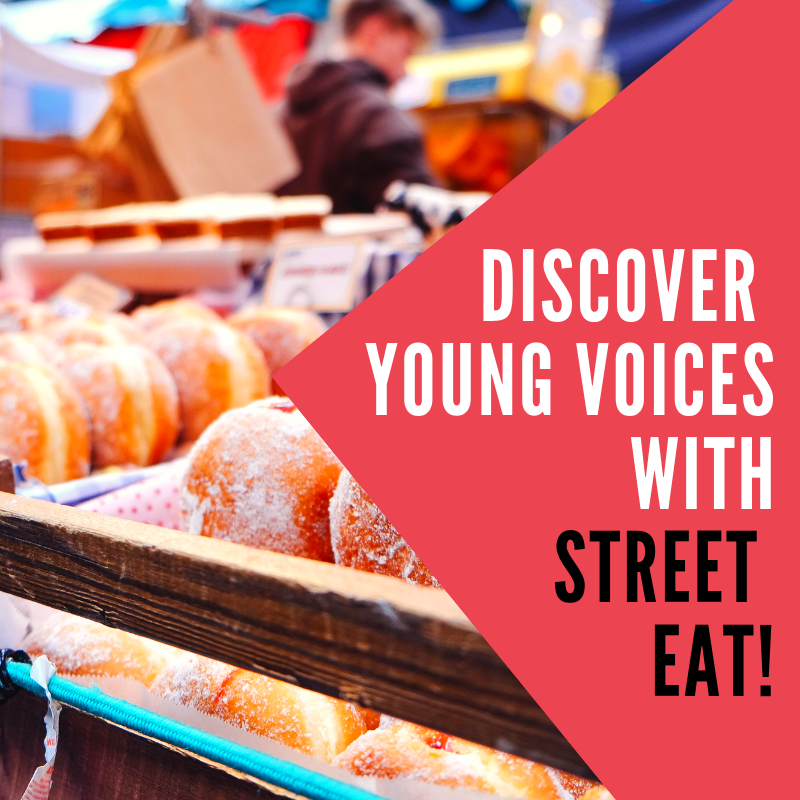 Discover young voices with street EAT! Come to discover locally grown, internationally known and multi-award winning 'Young Adelaide Voices' in a rustic market style setting. We’ll tangle your taste buds with selected street eats. Drinks are available for purchase.